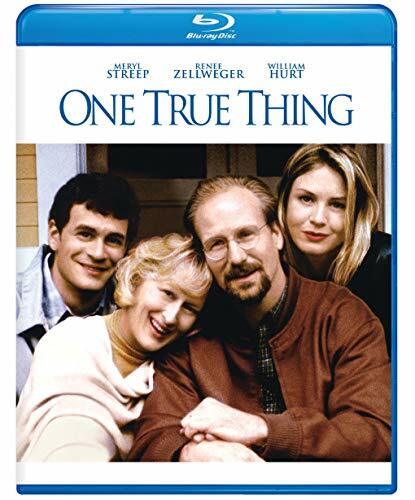 Join Academy Award-winners Meryl Streep and William Hurt, along with Renee Zellweger, for an unforgettable look at the pleasure, pain and ultimate joy of being a family.When crisis confronts Katherine and George Gulden, they turn to their grown daughter, Ellen, for support.An ambitious New York journalist, Ellen at first rejects the idea of returning home. But once there, Ellen embarks on a journey of self-discovery that will change her forever. Uplifting and humorous, One True Thing is filled with the power of genuine passion.